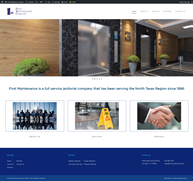 We are a Dallas based company, specializing in custom web design, web application development, and building professional websites for businesses ranging in size from startups and one man shops to large corporate entities in Dallas, Houston and across the Nation. 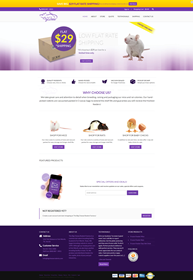 Our goal is to design and develop professional, unique, high quality websites and web applications, at the lowest possible prices. Our parents used the Yellow Pages to find a business. Today’s generation use Google, Yahoo and Bing to find websites. 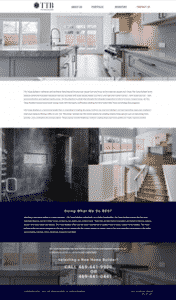 The average signage on a retail storefront costs more than $25,000 and Yellow Page or other print advertising can run substantially more, yet many business owners spend almost nothing on web design and website development. 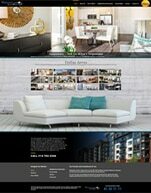 A website is your storefront sign to the world and can be seen 24/7. There is nowhere else you can get the kind of visibility, exposure and return on investment that a well designed website can provide, at such an affordable price! 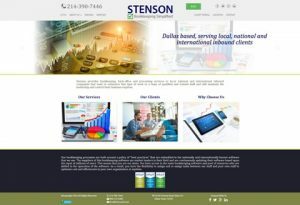 Call us at (214) 699-1790 to let us show you how and why Dallas Website Design is the only name you need to know when it comes to web design or web application development in Dallas, Houston, or anywhere else in the country, at the lowest possible prices! 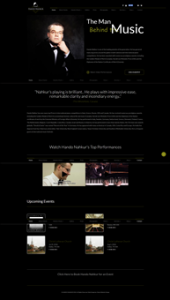 Click on any of the links below for more information about the project. Situated in Dallas’ premiere urban neighborhood, Uptown Locators offers you more than just a locating service; we offer you a real estate experience. 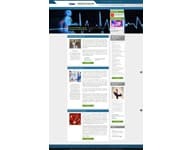 The Regenerative Spine and Joints Institute (RSJI) would like to welcome you to our practice. 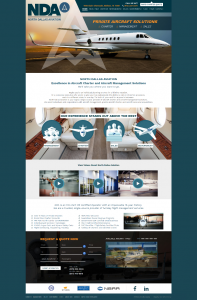 When you work with North Dallas Aviation, you enjoy all the benefits of private aviation without any of the hassles. Premier Pain Care would like to welcome you to our practice. Like millions of Americans, you may be suffering from some type of pain syndrome. 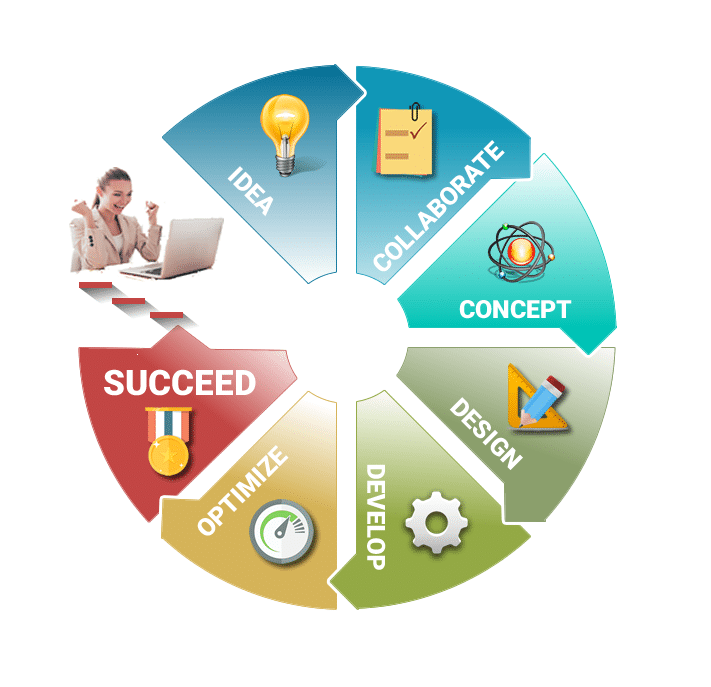 STENSON – Bookkeeping Simplified makes sure that business owners and finance managers spend less time and money on their bookkeeping and back-office processes and more time making business decisions that grow their businesses. Millions of people suffer from asthma and allergies every day. The symptoms associated with these afflictions can make you feel miserable and can even become dangerous if left untreated. 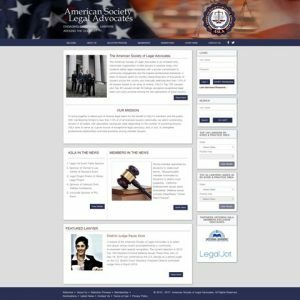 The American Society of Legal Advocates, ASLA, is an invitation-only, nationwide organization of elite lawyers in practice today. 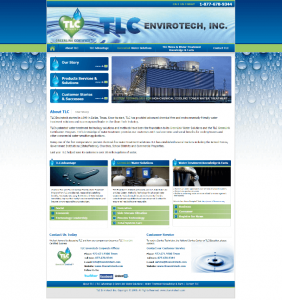 TLC Envirotech started in 1999 in Dallas, Texas. Since its start, TLC has provided advanced chemical-free and environmentally friendly water treatment solutions. 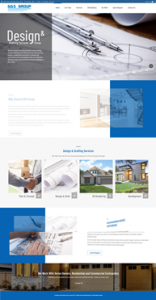 The Texas Builders Website was built within the WordPress Content Management System and incorporates several plugins and custom programming. 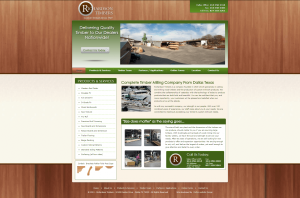 Richardson Timbers is a company founded in 1949 which specializes in cutting and milling wood timbers and the production of custom millwork products. 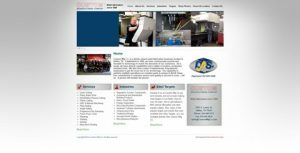 Custom Mfg Co. is a family owned metal fabrication business located in Dallas, TX. 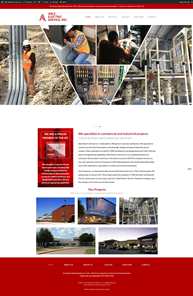 Established in 1946, we have continuously evolved and invested in technology to match the demands of our customers. 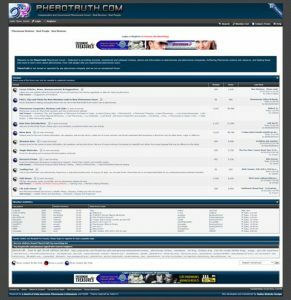 Interactive Forum providing accurate, uncensored and unbiased reviews, advice and information on pheromones and pheromone companies. At-Home Tutoring Services has been educating students in Houston since 1999. 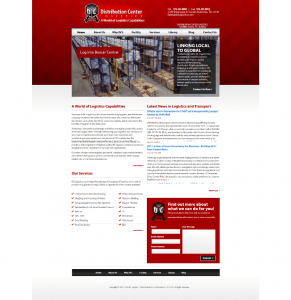 We are committed to providing excellent services. 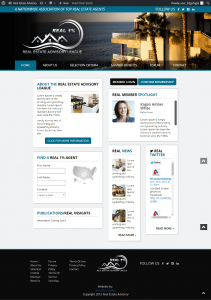 The Real Estate Advisory League, REAL, is an invitation-only, nationwide association of elite real estate agents. 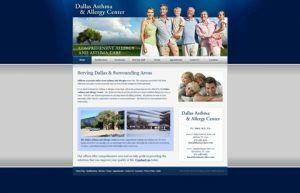 We at Dallas Website Design can create a custom web design or web based application for your business, develop a website that you will be proud of, and optimize the site to rank high in search engines.